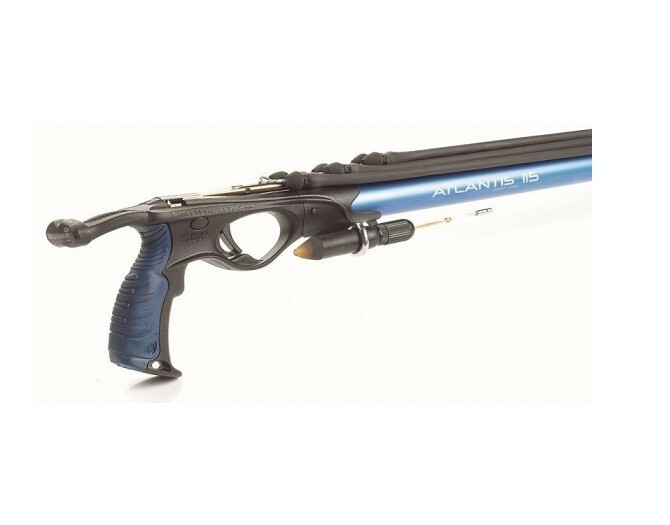 Arbalete with aluminium barrel, with continuos rail, Wired Atlantis shaft 7,5mm. 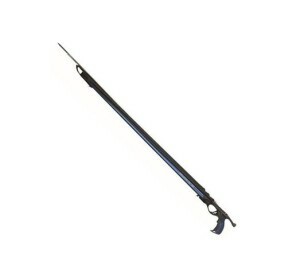 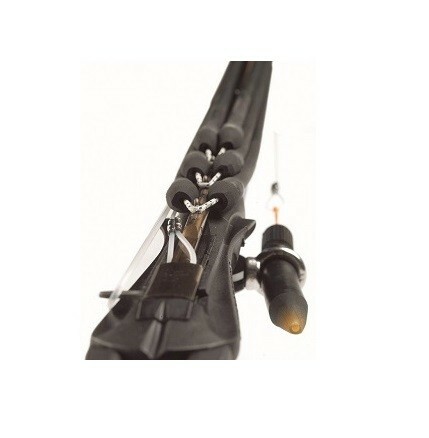 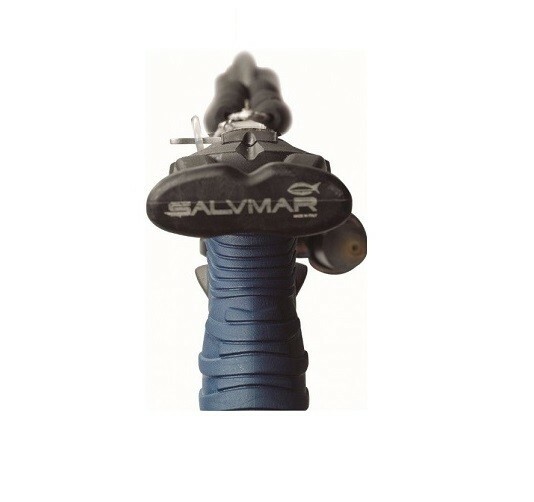 The barrel is made in a special aeronautical aluminum alloy of high mechanical performance. 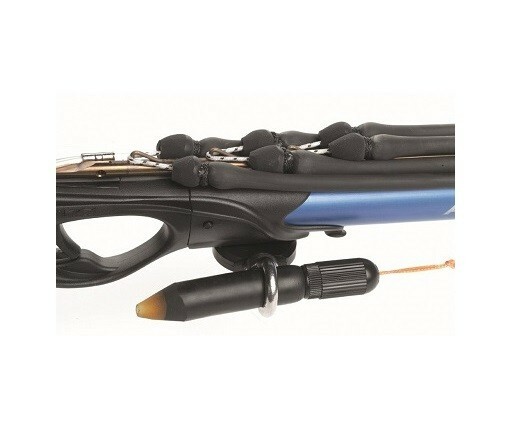 The trigger run can be micro mechanically adjusted by the proper screw (Sensitive).